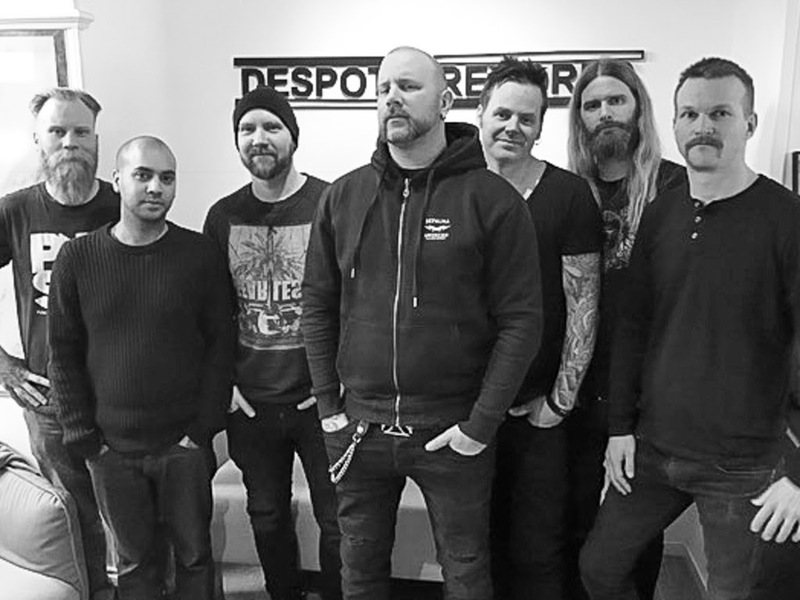 Swedish hard rock band Sparzanza can look back on a 20 year long career filled with explosive metal, award nominations, radio airplay and loads of tours and live gigs. The band has made a huge effort and has been looking for the right label to work with further. The band has released seven dark hard rock albums and a double compilation album since 1996. In the recent past Sparzanza have found themselves riding in wake of rock legends and have set their sights on main stages everywhere. Top-charting metal band DEVILDRIVER will visit a Town Near You on the “Bound By The Road” North American tour, beginning tomorrow!